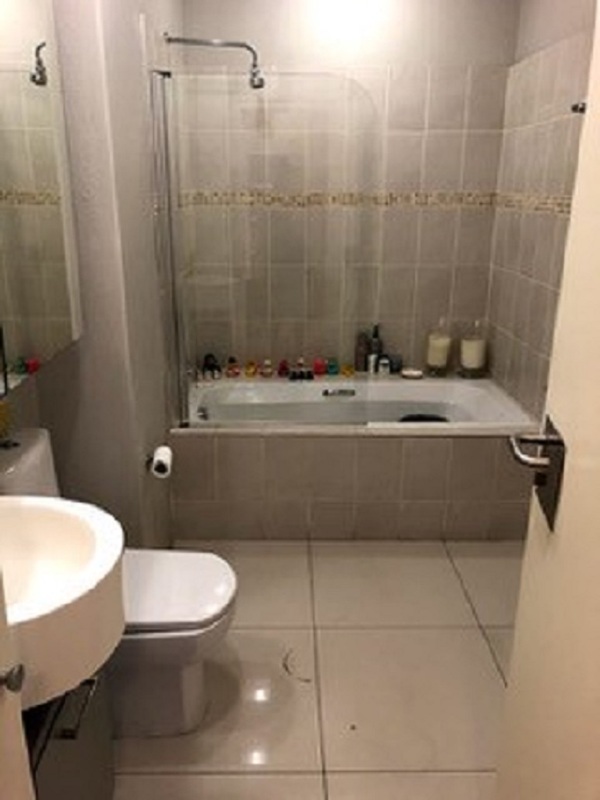 This property offers you the following AND it's available IMMEDIATELY! 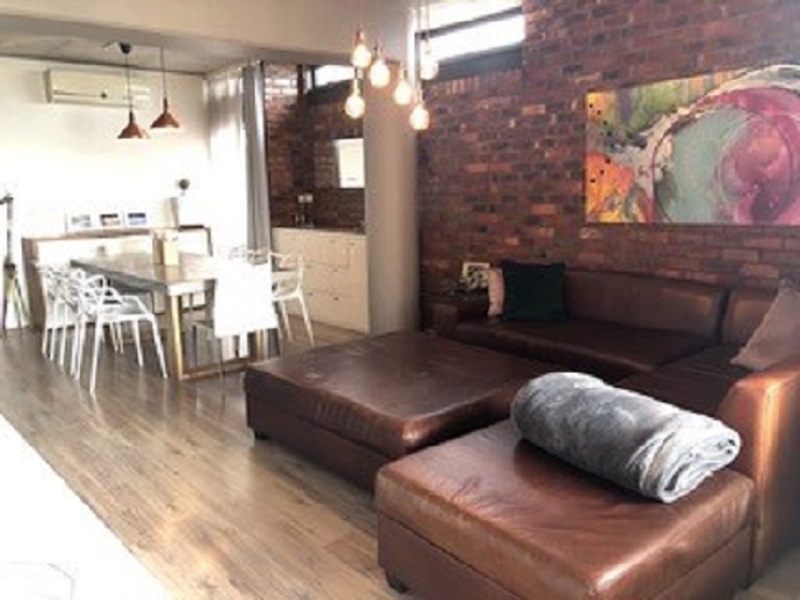 This is your perfect urban apartment and is in a secure upmarket apartment block. 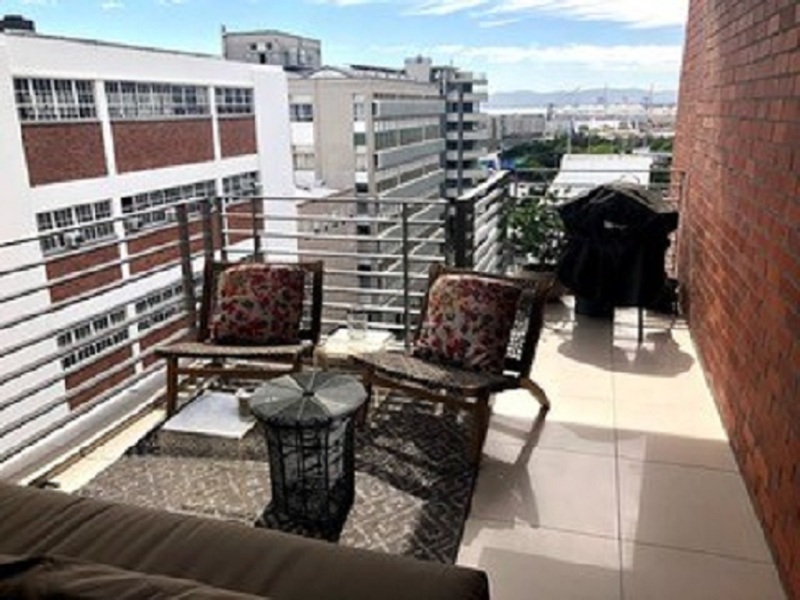 The location is very central to town and the waterfront. 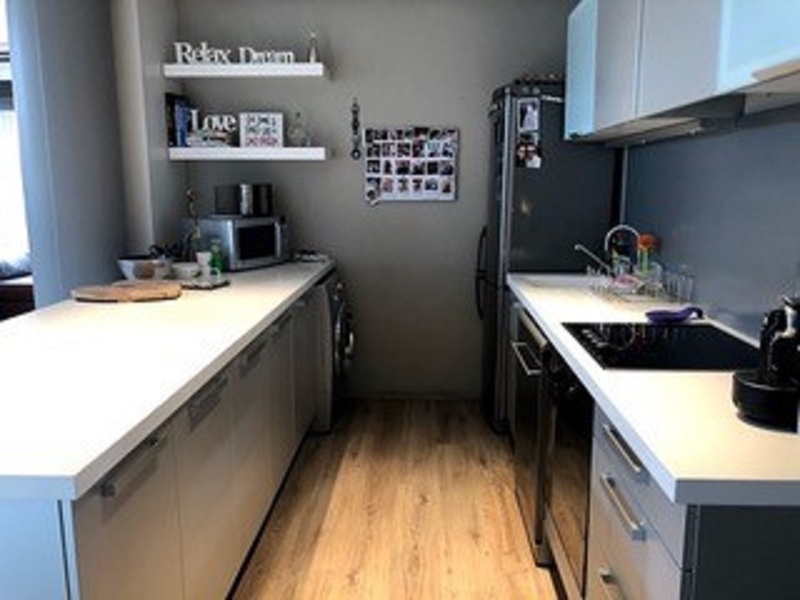 It is the perfect Cape Town city apartment. 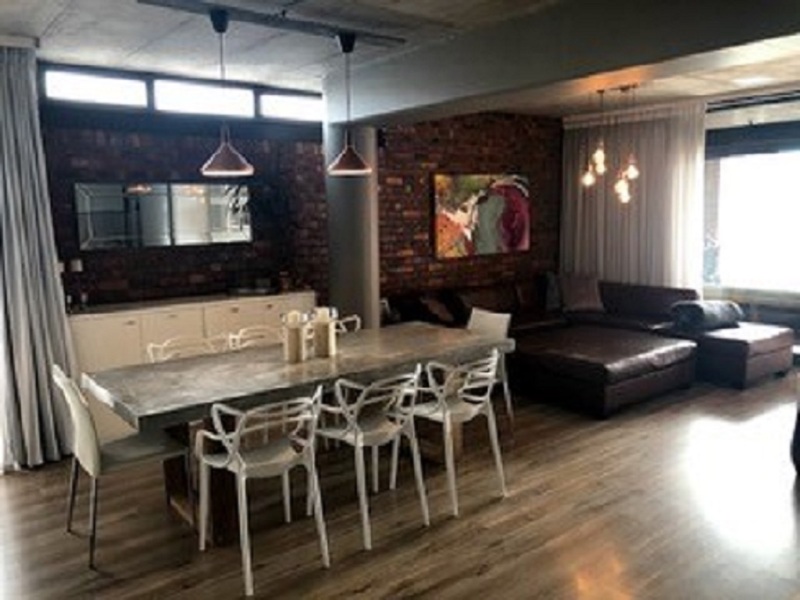 This beautiful modern central apartment is in a secure upmarket apartment block overlooking the harbor in De Waterkant. 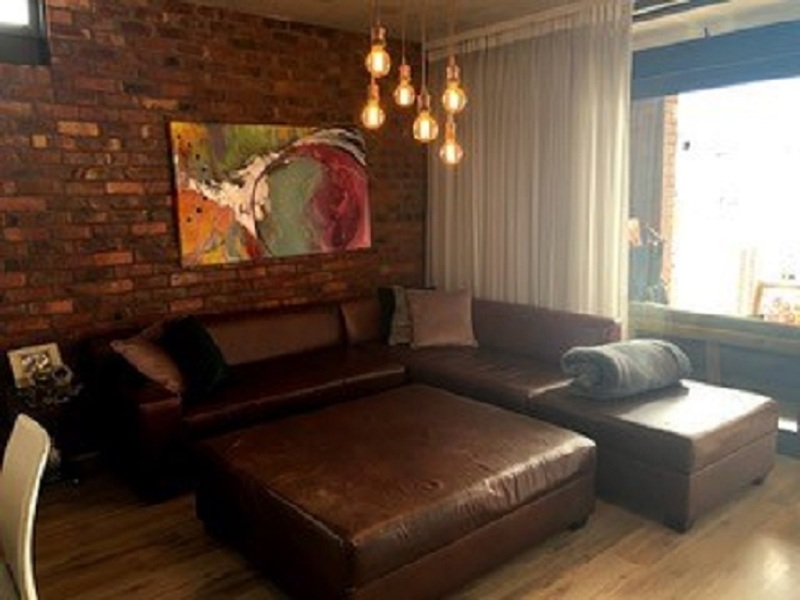 Sleeps 4 people (2 bedrooms both on suite) There are secure underground parking and 24-hour security. 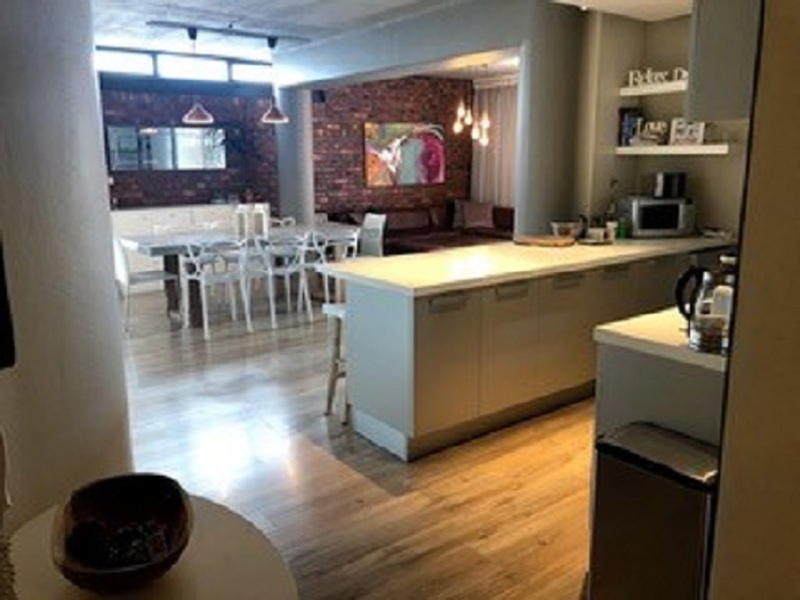 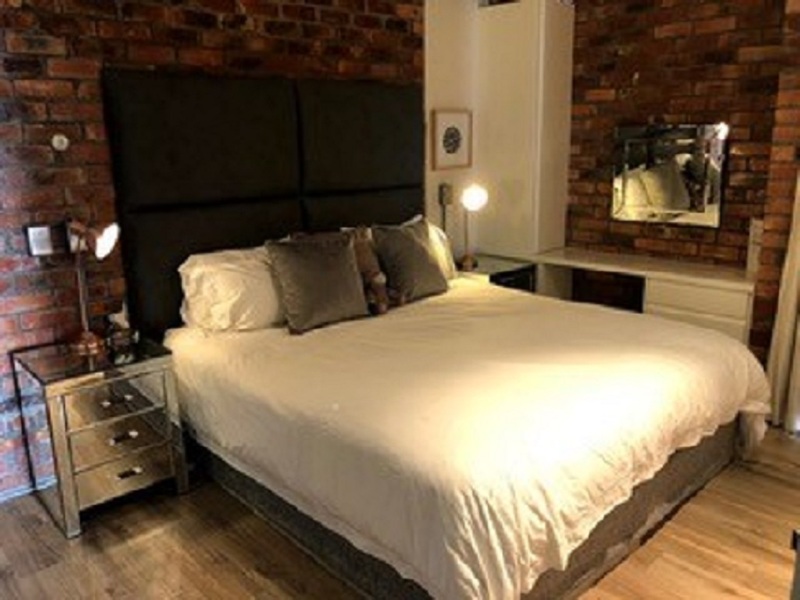 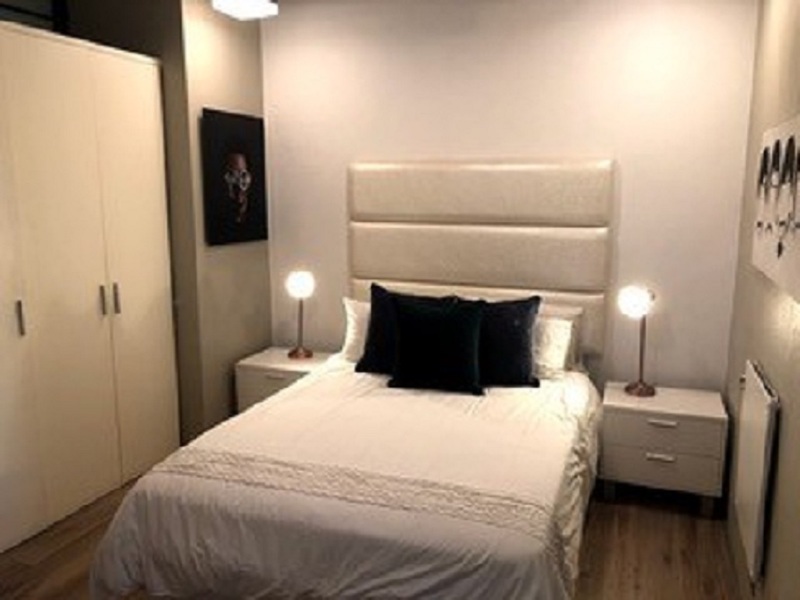 There is Aircon in the apartment (main room and lounge) A Barbecue (braai) on the balcony Fully furnished - TV, Apple TV, Dishwasher, Washing Machine/Dryer Its a large 2 bedroom, 2 bathrooms, apartment of 115SQM. 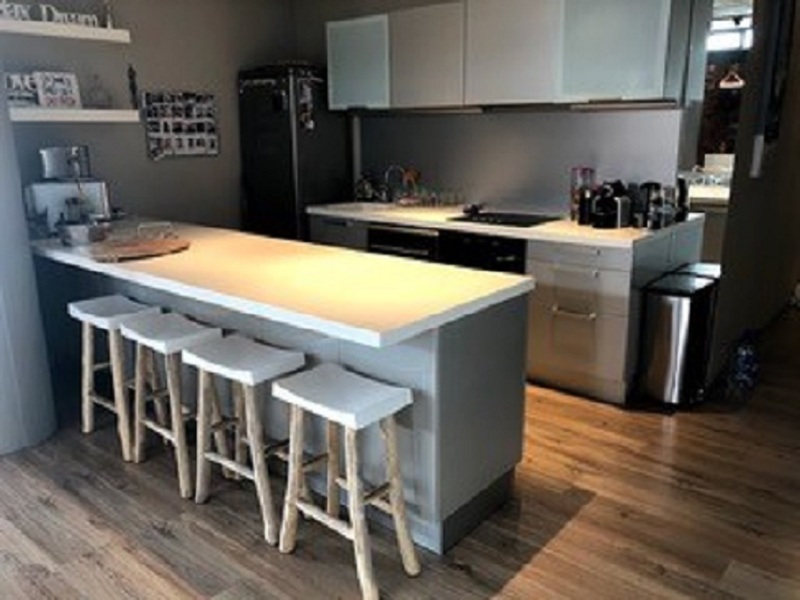 Living space is bright, modern and wonderfully flowing, perfect for entertaining. 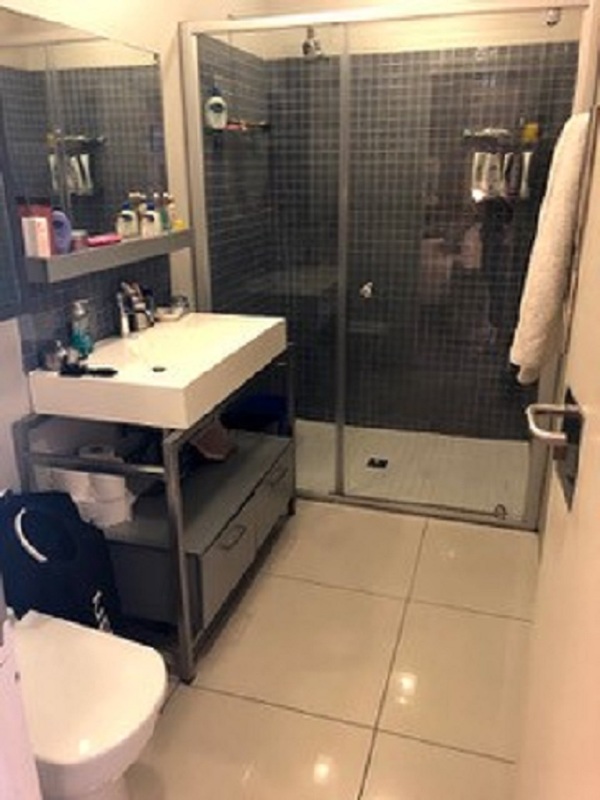 It has a New York style living feel to it and is very private. 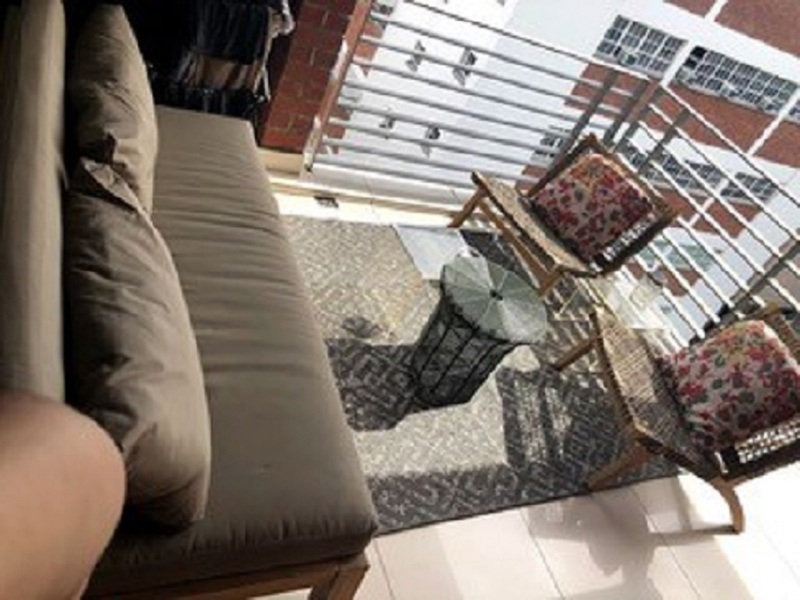 The northwest facing balcony gives delightful views and additional element to the apartment.